– Boston’s top law enforcement official, Police Commissioner William Evans, talking about why he’s cancelled his plan to make the 2016 Boston Marathon the 50th marathon of his career due to the terrorist attacks by radical Muslims in Belgium. Caster Semenya is rolling down under!! She's already run 51 and 2:00! Will the courts decide the women's 800 in Rio? 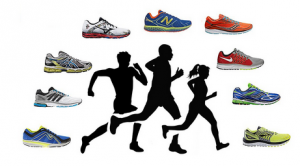 Men’s Race Preview: LRC A Race For The Ages – Mo Farah Vs. Geoffrey Kamworor & Bedan Karoki In A World Champs Grudge Match Kamworor and Karoki will be battling Farah on his home turf but at their ideal distance. Who gets the win? Or will there be in upset due to the horrific weather conditions? 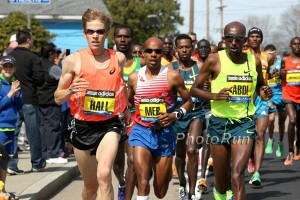 How will Olympian Jared Ward do in his first race in a US vest? Women’s Race Preview: LRC Kenyan Rivals Mary Wacera & Cynthia Limo Square Off For The World Title And Lead Super-Strong Kenyan Squad Kenya put up a historic 1-5 sweep two years ago. Can they do it again? Which Kenyan stud will be the winner? Can the US snag the bronze, led by Olympic Trials top 6 finishers Kellyn Taylor and Janet Bawcom? 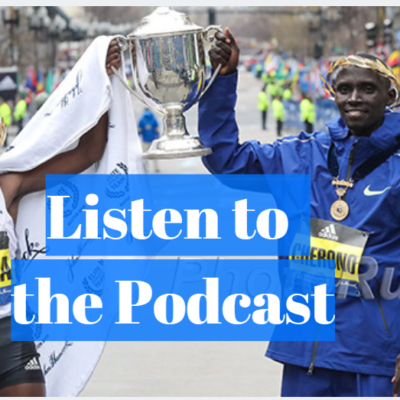 LRC Goes To Kenya Why Bedan Karoki Is The Favorite At The World Half Champs Our correspondent is on the ground in Kenya for the next six months and he’s got the latest scoop on Asbel Kiprop, Ronald Kwemoi and Bedan Karoki as he’s been watching races with Renato Canova. Gemma Steel Withdraws From World Half Champs With Chest Infection She’ll be replaced by Tina Muir (73:21 PR). Lengthy Article From Russian News Agency Tass The six athletes impacted are Sergey Kirdyapkin, Sergey Bakulin, Olga Kaniskina, Valery Borchin, Vladimir Kanaikin and Yulia Zaripova. Jared Tallent Wins Gold After Drug Cheat’s Results Stripped Habib Ghribi will get the steeple gold. Closing Arguments In Murder Of ’84 Shot Put Medalist Dave Laut Have Begun He was shot by his wife, who at first said an intruder did it, but when the police found a gun said it was done in self defense. Bad News For Evan Jager: Jairus Birech Is Going To Cut Down On His Pre-Olympic Racing This Year And Only Do 3 Diamond League Meets Last year, Birech raced all the time and found himself tired at Worlds. Good News For Evan Jager: Birech Realizes A Slow Pace Doesn’t Suit Him For Olympics Nor does it suit Jager. Mercy Wacera Says She’s In Better Shape Than In 2014 When She Won World Half Silver Her 66:29 in Houston proves it. 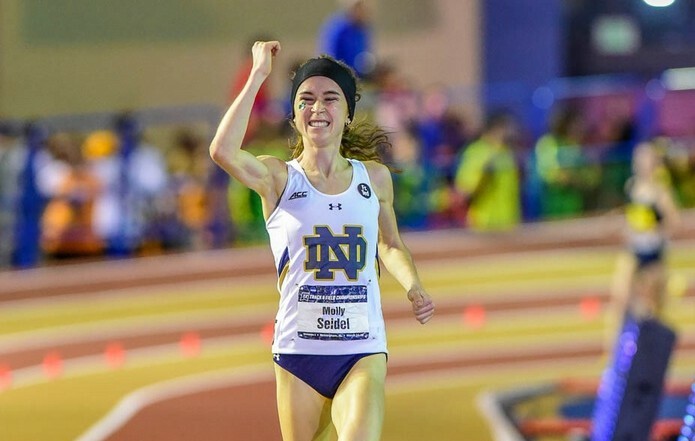 Both she and Bedan Karoki won the World’s Best 10k last month. Wilson Kipsang Will Run Berlin Half On April 3rd – Three Weeks Before London Marathon Kipsang’s agent emailed us and said he isn’t running and never had plans to. Kenyan Legislator Says Kenya Is Unlikely To Be “Code-Compliant” By WADA’s April 5 Deadline, But IAAF Has Already Said Olympic Spot Is Not In Jeopardy They can’t pass the bill as the legislative body will be on vacation until April 6th. 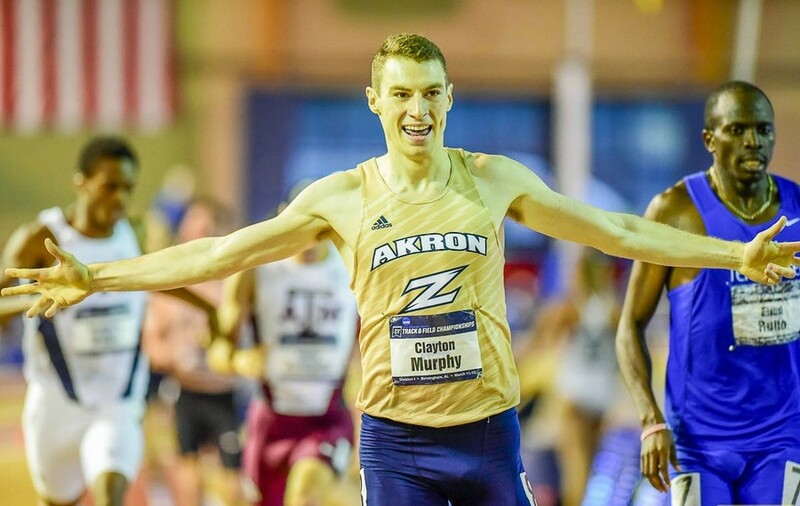 LRC Centrowitz Caps Perfect Season With Gold In Men’s 1,500 (updated) Centro was magnificent, Nick Willis‘ run for glory ended up with bronze, as Robby Andrews was 4th and the Africans were left off the medal stand. 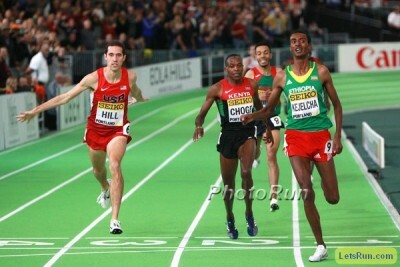 LRC USA’s Ryan Hill Gets Silver As Ethiopia’s Yomif Kejelcha Wins And Arrives As Mo Farah’s Potential #1 Rival (updated) Hill was 4th coming off the final turn but he ended up getting the silver! 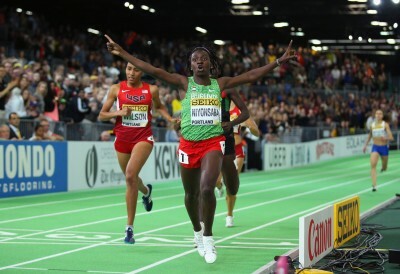 LRC Burundi’s Francine Niyonsaba Sprints To Gold In Women’s 800 As Ajee Wilson Has To Settle For Silver Wilson had the lead early, but she wasn’t ready for an aggressive move by Niyonsaba, who claimed her first global medal. 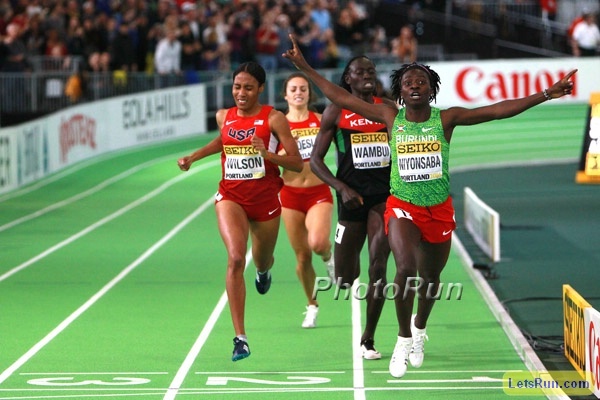 Kenya’s Margaret Wambui was third and the U.S.’s Laura Roesler fourth. LRC Boris Berian’s Gutsy Run Gets 800m Gold At World Indoors 2016; Bronze For Erik Sowinski Berian was fortunate to make the final as he ran tactically. Tonight, he went for it – big time. And got gold!! 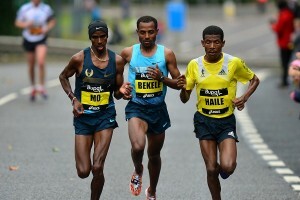 *MB: Boris MF Berian is the World Champ!! Wire to Wire!!! LRC W1,500 Sifan Hassan Holds Off Dawit Seyaum To Earn First Global Gold In 4:04.96 And Lead Ethiopian-Born 1-2-3-4 Sweep With Genzebe Dibaba in the 3,000, Hassan had the opportunity to shine and delivered a stellar last lap to hold off the 19-year-old Seyaum for gold. American Brenda Martinez was the top non-Ethiopian-born finisher in 5th. LRC WTW: World Indoor CliffsNotes, Should Molly Huddle Have Been DQed?, Duane Solomon, Chanelle Price & Raevyn Rogers Make News Outdoors, And The “Robots” In The Long Jump Pit We look back at World Indoors, but there was news made outdoors and on the roads as well, plus the “robots” in the long jump. Florida HSer Khalifa St. Fort (11.19 For 100) Turns Pro – Won’t Go To UCLA Next Year She runs for Trinidad & Tobago and trains with Ato Boldon. She hasn’t signed with a shoe company but has signed with a telecommunications company in Trinidad – Flow Communications. Venezuela’s 20-Year-Old Triple Jump Sensation Yulimar Rojas Has Gone To A New Level Since Joining Ranks With Former Cuban LJ Great Ivan Pedroso In Spain She started being coached by him last fall. Eurosport: Is There Any Legitimate Reason To Believe That Usain Bolt’s Ultimate Dream Of A Sub-19-Second 200m Is Possible? Can He Really Do It? With 2.0 m/s wind, maybe, as his 19.19 was run into the wind. Was Carl Lewis Right About The Long Jump Being Pathetic? Speedendurance.com tries to let facts answer the question. On Absolute Scale, Renaud Lavillenie And Brittney Reese Had The Best Performances At World Indoors According To All-Athletics.com Omar McLeod and Jenn Suhr were the next in line. 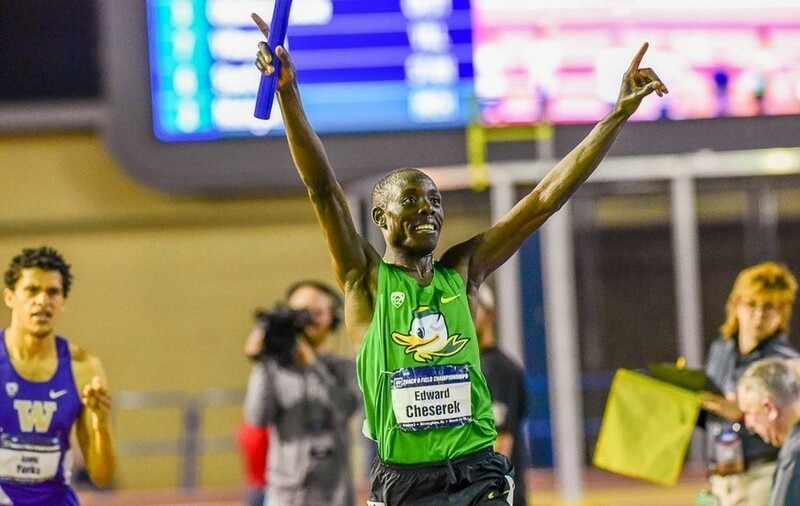 Chris Chavez Gives You His Five American Indoor Track Stars To Watch In 2016 Berian, Bromell, Cunningham, Hill and Morris. 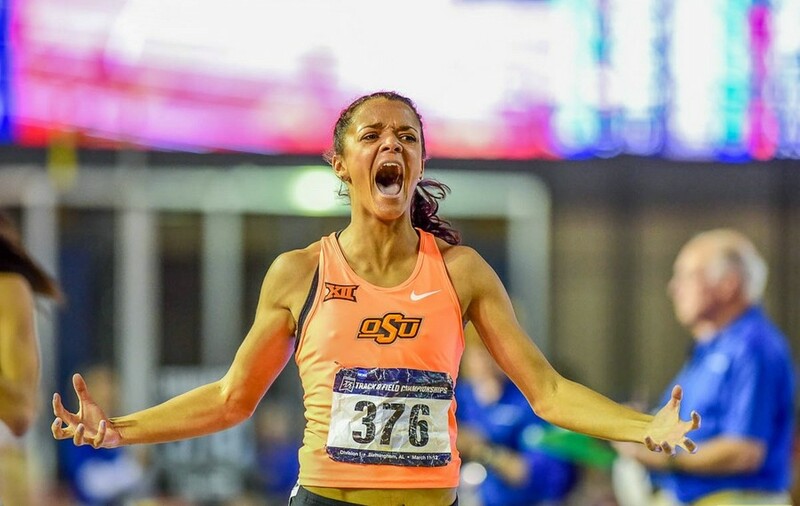 World Indoor HJ Champ Vashti Cunningham Officially Goes Pro With Nike Her father, former NFL great Randall Cunningham said the contract was “very lucrative” and joked about making Vashti get her own house. Good Read #1: Profile On US Hurdler Nia Ali, Who Defended Her 60H Title This Weekend After Giving Birth 9 Months Ago Ali has had an interesting career as she was a distance runner until senior year of high school, excelled in the HJ and multis in college, is coached by pro hurdler Ryan Wilson, and had her son with Olympic 400H silver medalist Michael Tinsley. 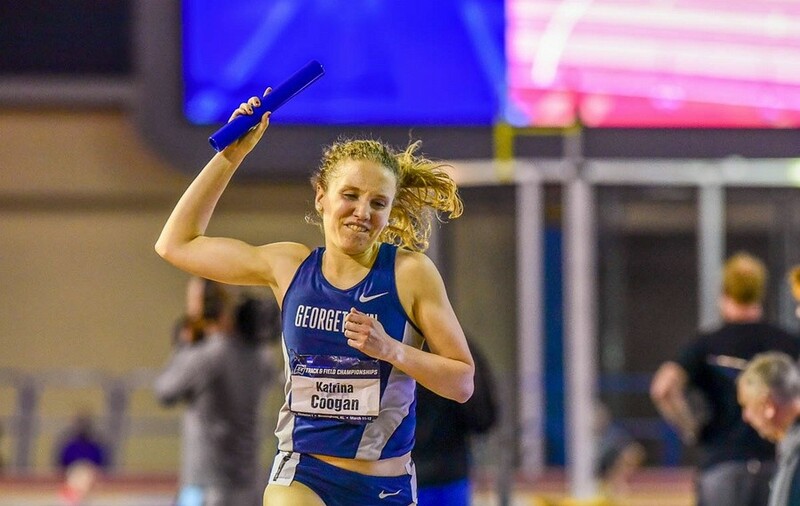 GR #2: Daily Relay Recaps World Indoors Kevin Sully gives a really good rundown of the highs and lows from Portland, both from an athlete perspective and for the presentation of the sport. 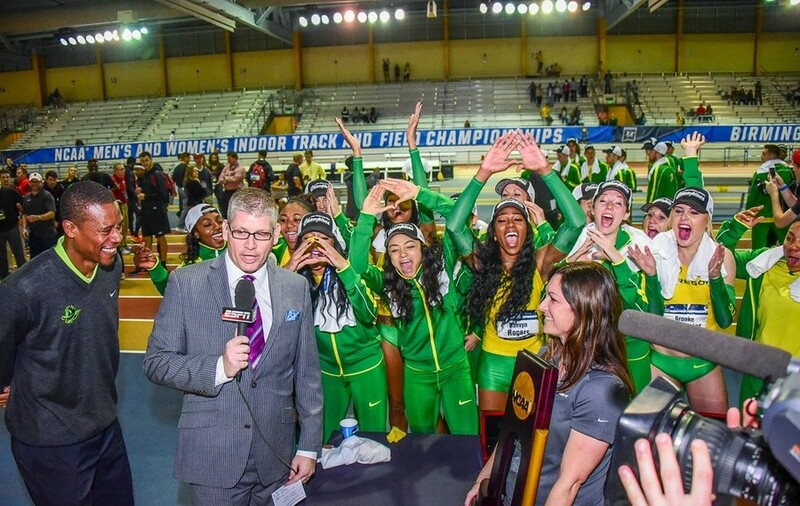 GR #3: Alan Abrahamson: “Team Eaton: All That Is Good In Track And Field” Abrahamson says Ashton Eaton and Brianne Thiesen-Eaton are exactly the feel-good story track and field needs right now. Vin Lananna Thinks World Indoors Was A Step Forward For The Sport Lananna was happy with the reactions to new innovations like the NBA-style intros for finalists, live orchestra medal ceremonies in Courthouse Square and the during-competition music. LRC Vashti Cunningham – Randall’s Daughter – Wins World High Jump Title And Announces That She’s Going Pro Cunningham won while not even jumping as high as she did last week at USAs as she was clean on her first four attempts. LRC The Rest Of The Meet: Marquis Dendy And Omar McLeod Win Their First World Titles And The US Dominates Both 4 X 400s To Finish With Half The Gold Medals At Worlds The US picked up 5 more golds to finish with half of the 26 golds awarded at Worlds. 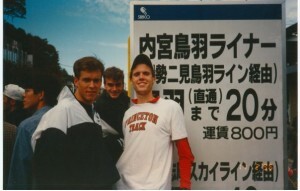 White guys 1-2-3 in 1500! LRC Michelle Carter Comes Up Totally Clutch, Ashton Eaton Crushes Field Again, Dafne Schippers Is Beaten, And Much More Michelle Carter threw an American record in her final throw to get gold in the shot, Ashton Eaton won the heptathlon with ease as Curtis Beach just missed a medal, Barbara Pierre won the 60m, and much more. Boris MF Berian is the World Champ!! Wire to Wire!!! Berians win worth 40k. What will contract be? 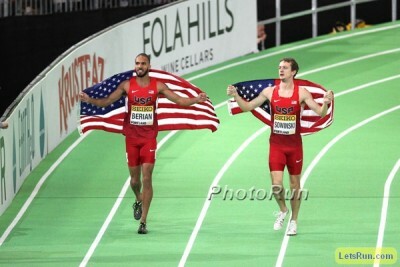 Why should I think Boris Berian is clean? 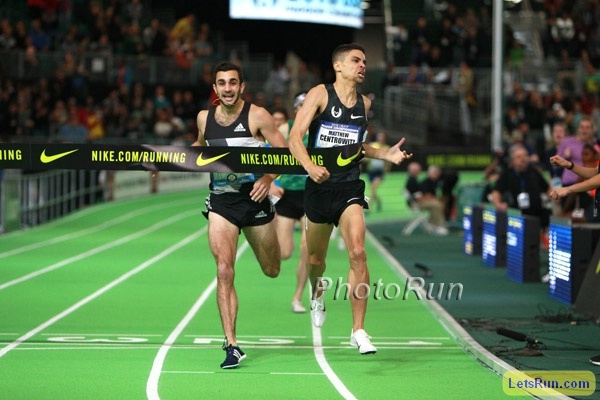 Now we know why Centro is running so well this year – Salazar’s not coaching him!! His dad is!! Settle the LRC Debate: Asafa Powell Choker or Not? The Discus Version Of Adam Nelson? 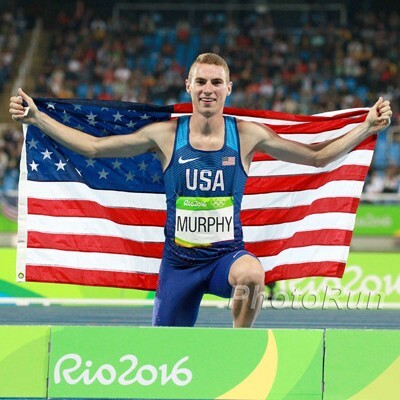 Could The US Actually Medal In The Discus With An Ivy Leaguer? Q&A With NCAA Discus Champ Sam Mattis Of Penn , Who Had A Massive 16+ Foot PR In Discus This Weekend To Set The American Collegiate Record He went from not having the Olympic standard to being a medal contender with one throw. He’s deferred his job at JP Morgan until 2020. 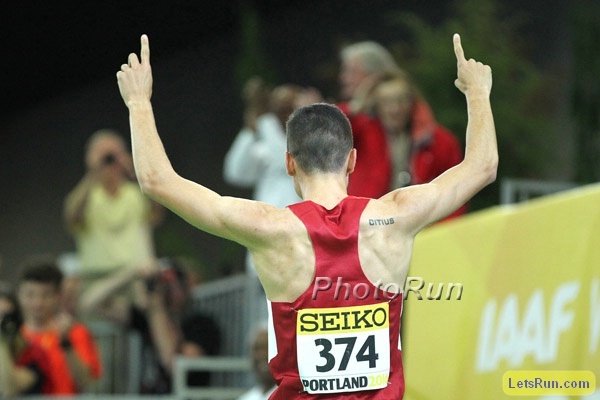 IAAF Wouldn’t Let Portland TV Stations Put Up Same-Day Highlights From Worlds This is what we call stupidity. *Max Siegel Named Chair Of IAAF Marketing Commission Thanks to Nike, Siegel has USATF revenues up 84% although he idiotically signed a23-year deal. Caster Semenya Is Excelling Early This Year In South Africa Last year, she didn’t break 2:04 until August. *MB: Caster Semenya is rolling down under!! She’s already run 51 and 2:00! Will the courts decide the women’s 800 in Rio? Reigning Two Oceans Champ Caroline Wöstmann Says She Won’t Win This Year As She’s Doing It More As A Training Run Last year, she won both Two Oceans and Comrades but said she was dead tired when Comrades came around so she’s changed her training as a result. Drug Maker Says Meldonium Can Take Months To Leave The Body There have been more than 100 positive doping tests since the drug was put on the banned list on January 1st. Brazil Passes Anti-Doping Legislation Just A Day Before WADA Deadline If they hadn’t, this would have been another blow to Rio 2016 as they wouldn’t be able to do drug testing for the Games. Spain And Mexico Declared Non-Compliant By WADA After Failing To Meet Deadline Ukraine, which was declared non-compliant in November, has had its status restored. 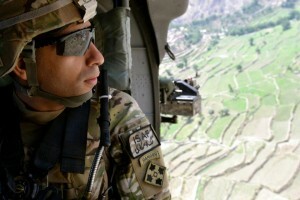 Greece, Brazil and France were on a watch list, but made the necessary changes by the deadline. Thursday At The Latest: CAS To Finally Rule On Six Russian Athletes Who Were Given “Selective” Bans By The Russian Federation The IAAF appealed their original suspensions as they conveniently let the Russians keep their medals from major championships. Italy’s Olympic Committee Acquits Eight Athletes, Including Euro Marathon Champ Daniele Meucci, Of Evading Drug Tests In December, 26 Italian athletes were accused of evading drug tests. The cases for the other 18 remain open. Kenya’s Sammy Kitwara (59:47) And Ethiopia’s Ruti Aga (69:16) Win Lisbon Half Marathon For the men, Kenneth Kipkemoi was 2nd (60:05) while Aga beat Wude Ayalew (69:23) and former 10,000 world champ Linet Masai (69:33). 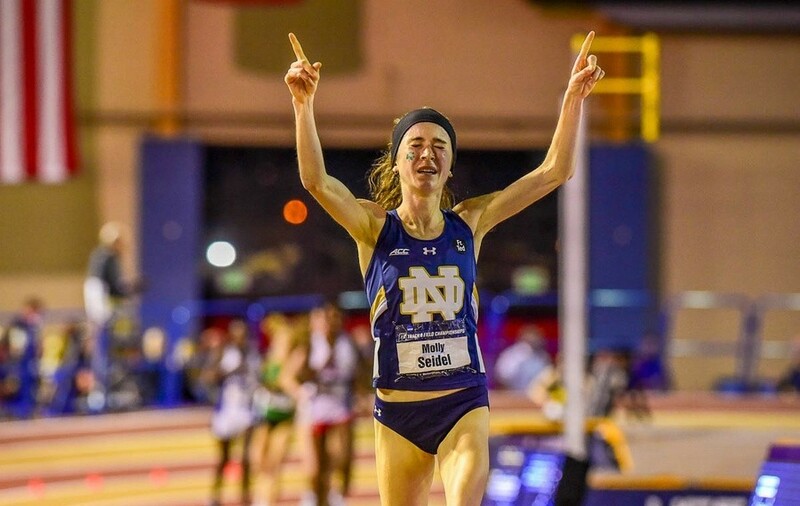 LRC Molly Huddle Wins 2016 NYC Half In Controversial Fashion (67:41 CR), Stephen Sambu Rolls In 61:16 The women’s race was super-tight and people are wondering if Huddle should have been given the DQ. Decide for yourself. 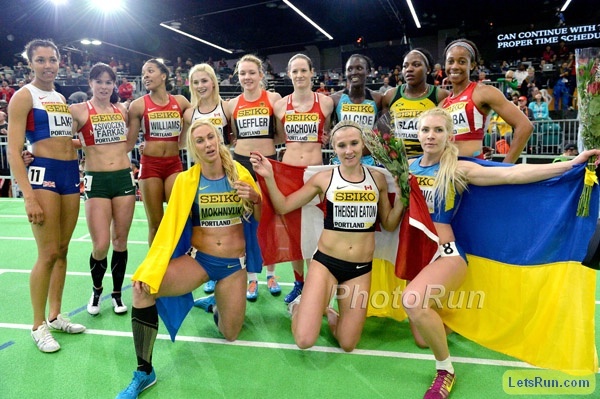 *MB: Molly Huddle Interference? 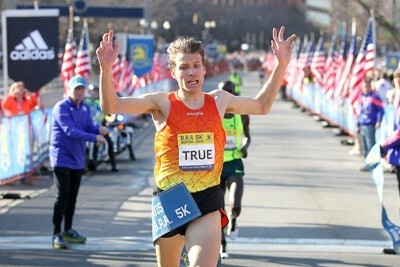 Should Huddle have been DQd for flailing her arms out at United Airlines NYC Half? LRC EPO Cheat Wilson Loyanane Erupe Wins $180,000 At Seoul Marathon As Patrick Makau Drops Out And European Record Barely Survives Kenya’s Rose Chelimo won the women’s race in a new personal best of 2:24:14. 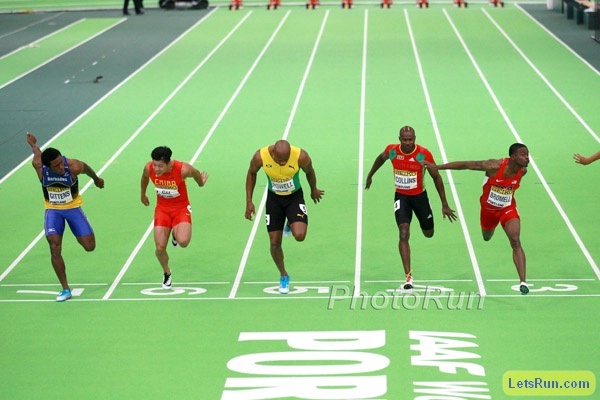 LRC Friday At World Indoors: Trayvon Bromell, Brianne Theisen-Eaton And Brittney Reese Come Up Totally Clutch For Gold, Asafa Powell Does Not, As Nia Ali Repeats In 60H The first night of track action was full of drama as Trayvon Bromell showed he’s clutch and Asafa Powell showed he’s not. On the women’s side of the ledger, Brianne Theisen-Eaton and Brittney Reese came up huge as well for gold. Plus Tom Walsh gave New Zealand its 1st-ever gold!